Go on the prowl for lost souls this Halloween in our scary reaper costume! 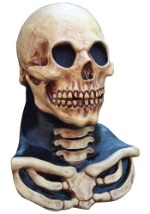 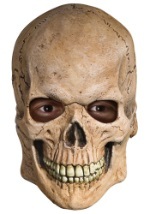 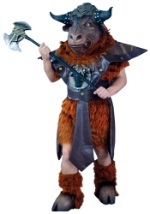 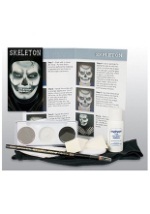 This adult costume includes a poly foam skeleton mask with a frightening face that is held in place with elastic. 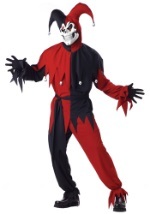 A pair of matching gloves with poly foam skeleton hands on top is included. 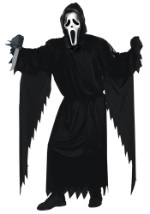 The black polyester robe with an attached hood ties in the back for closure. 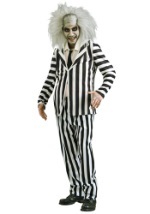 A black sash ties around the waist to accent the costume. 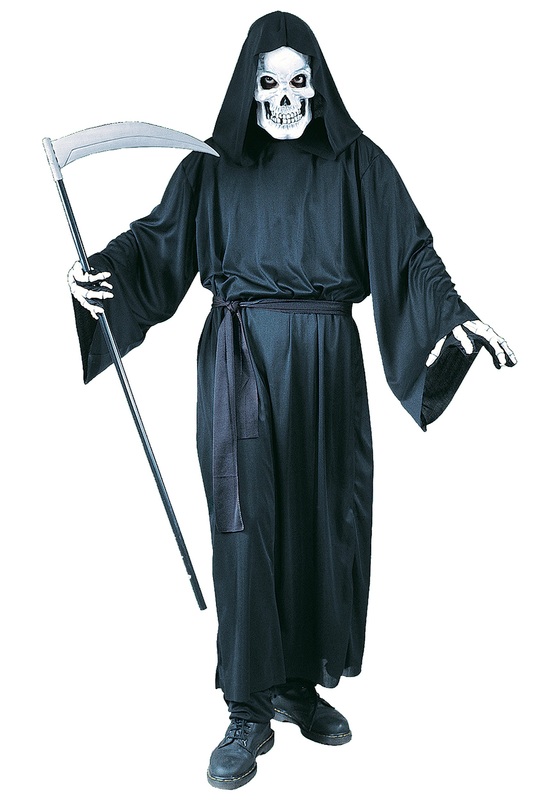 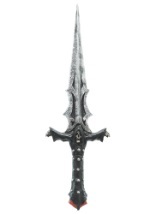 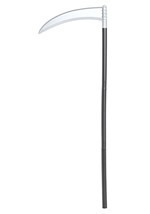 A scythe accessory is just what you need to complete your grim reaper costume!